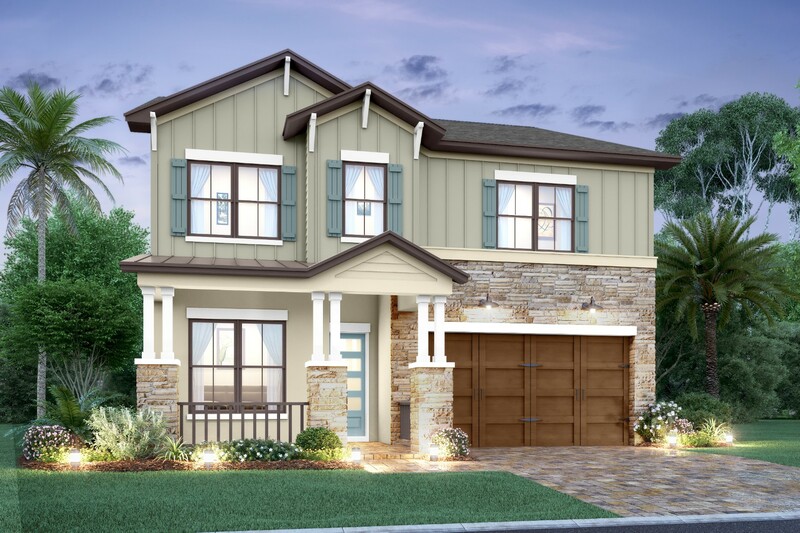 Our model homes are built with excellence, innovation, and quality at the forefront. 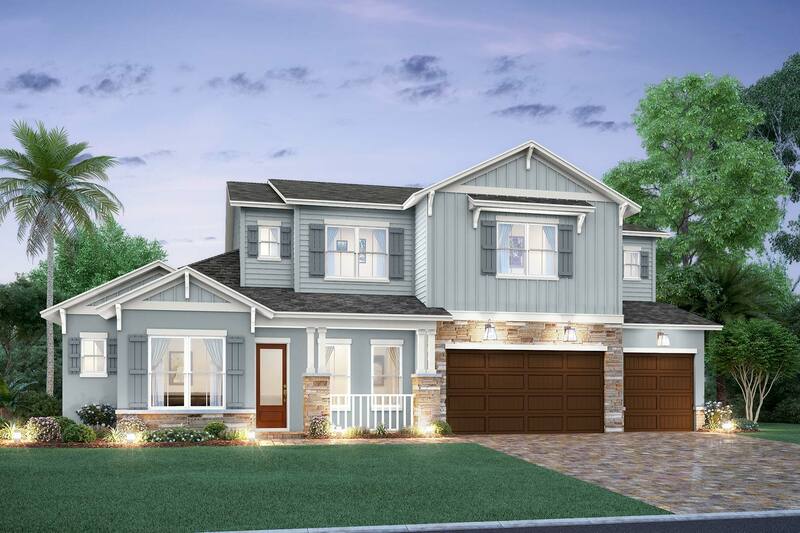 With decades of experience with new construction of South Tampa homes, we arrange and design our model homes with the most popular buyer preferences in luxury home lifestyle. Whether you’d like to build your home on your own lot or on ours, we’re here to guide you through the process each step of the way. 4 BED | 4+ BATH | 3,300+ sq ft. 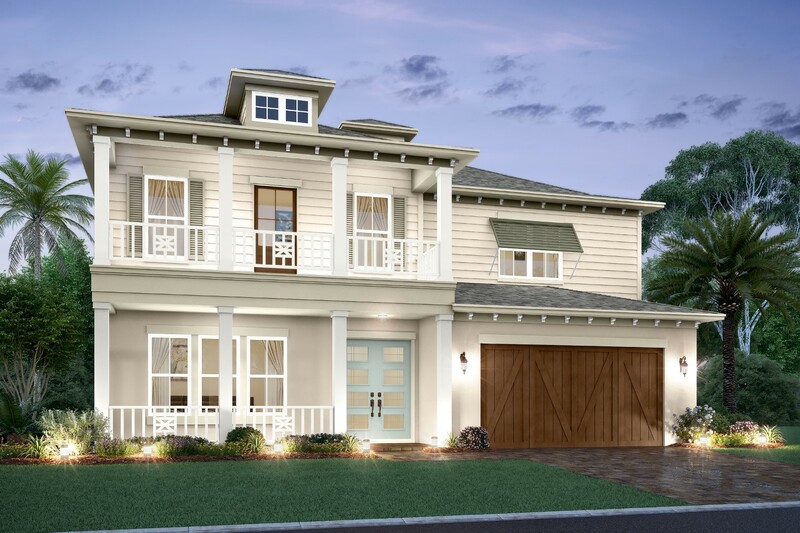 THE AMANI 4 BED | 4.5 BATH | 3,700 sq ft.
5 BED | 4+ BATH | 3,700+ sq ft.
5 BED | 5.5+ BATH | 4,117+ sq ft.